Stop IP theft. 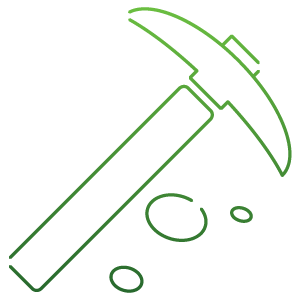 Protect exploration plans, site locations, business processes, designs, customer data and more. Choose the solution rated #1 for IP protection by Gartner. Energy firms face ever-increasing risks from outsider attacks — and it's costing them. According to global insurer Willis, the cost of such attacks will reach US $1.87 billion annually by 2018. The most valuable IP for energy firms is usually unstructured data, such as exploration site plans, process flow plans and proprietary technology. The problem is, most data loss prevention solutions aren’t very good at recognizing or protecting this unstructured data. Energy firms are under pressure to safeguard this unstructured sensitive data while securely sharing with offshore production and outsourcing partners. They also need to demonstrate compliance with NERC CIP, FERC, and other regulatory requirements. 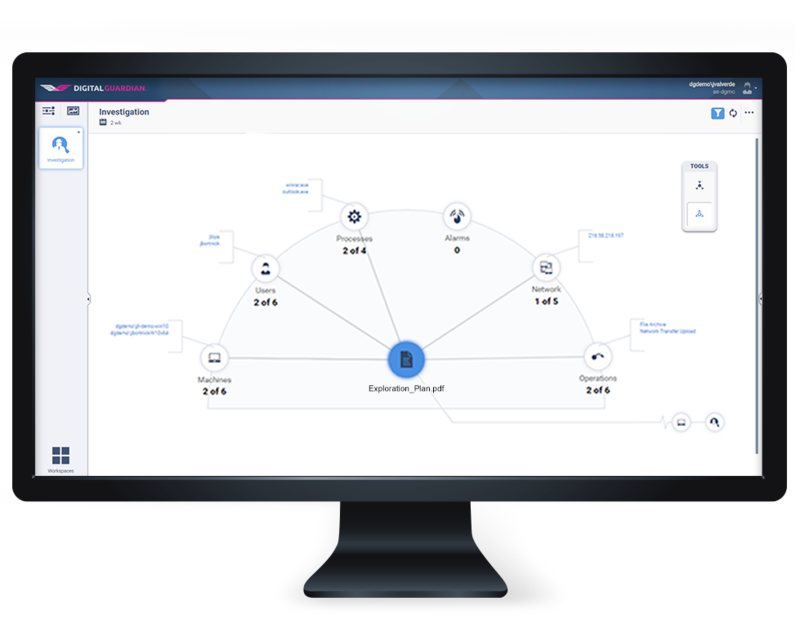 Digital Guardian’s threat aware data protection platform provides the deepest visibility, real-time analytics and flexible controls to protect your trade secrets and intellectual property against insider and outsider threats. Our platform secures your sensitive data wherever it lives and wherever it is shared – across networks, storage, endpoints or in the cloud – performing equally across Windows, macOS or Linux operating environments. Digital Guardian can identify and tag sensitive data in real-time even before you develop formal policies. 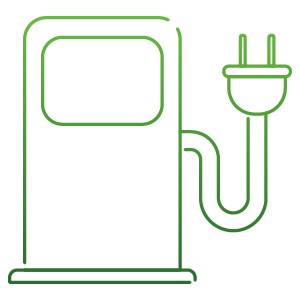 We accurately identify both structured and unstructured data – site location information, production plans, business processes – the most valuable IP for energy firms. 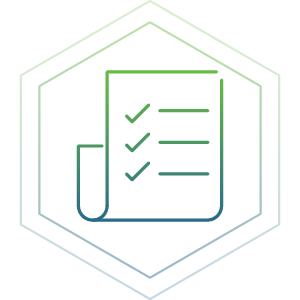 Digital Guardian provides a detailed audit trail to support you in demonstrating compliance with NERC, CIP, FERC and other regulatory requirements. 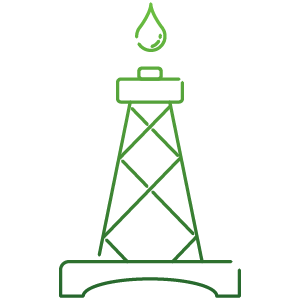 io Oil and Gas handles customer reservoir data; highly confidential information detailing exactly how much oil or gas is present at a drill site, its depth, quality and other important factors that determine the viability of the site. This highly sensitive data must be kept secure at all times as it would be invaluable to competitors in the industry if they got their hands on it. Digital Guardian’s platform has enabled the company to monitor data movement patterns and spot potential red flags early, preventing data loss before it occurs. This large natural gas producer in North America had hundreds of contractors and companies that provide specialized services to its operations. These business partners assisted in analysis, drilling operations, or legal matters, and therefore needed to access confidential data. Digital Guardian DLP saved the company over $4 million in hardware, software, and physical security infrastructure. Digital Guardian allowed employees, contractors, and partners ready access to the data they required, with full auditing and without risk of misuse.